Exhibition: "Art of Japanese Archery"
Entries are now open to an international manga competition. 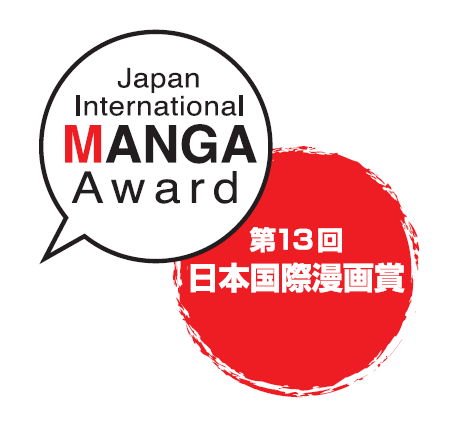 As well as recognition, Gold and Silver award winners will also receive a trip to Japan as a supplementary prize. 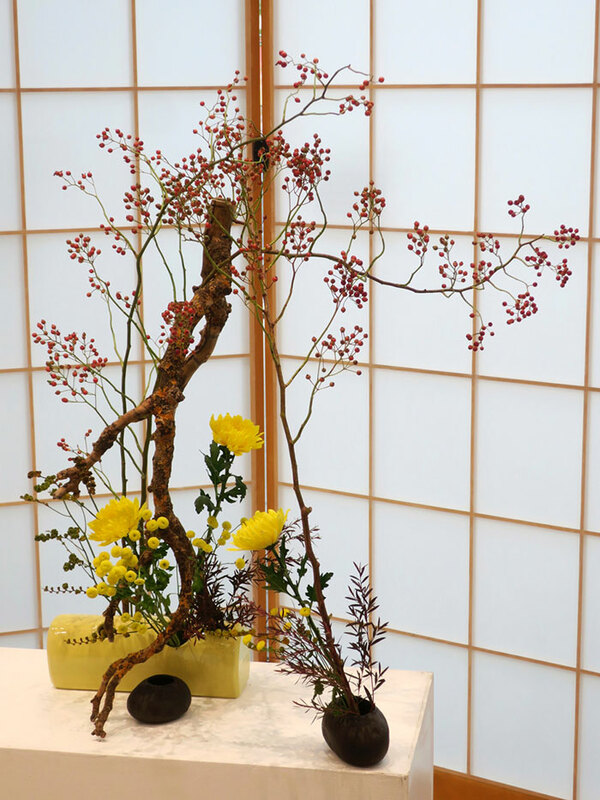 This exhibition is about kyudo (弓道) , the Japanese martial art of archery presented by the Melbourne Kyudo Kai. It showcases the historical and cultural importance of this Japanese art through beautifully captured images of Kyudo, its equipment, and a harmonious collaboration with the art of Japanese calligraphy. More information about the club is available from their website.